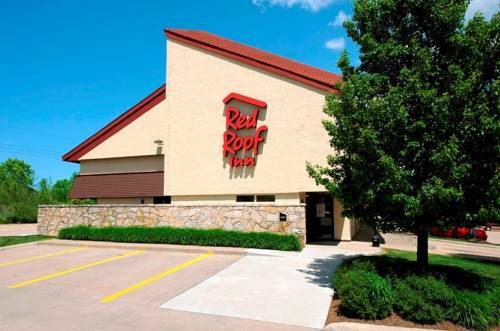 like bowling, Red Crown Bowling close to Hampton Inn & Suites Harrisburg/North is delightful for you. 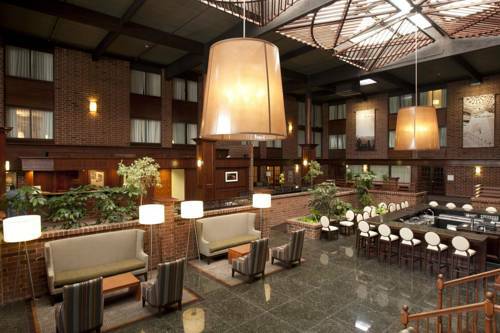 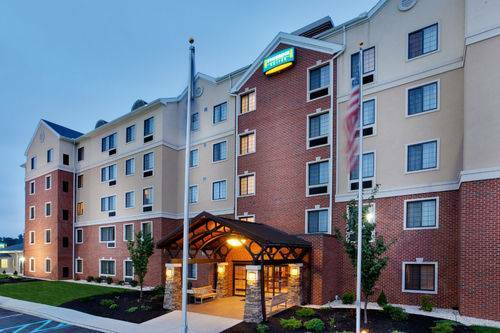 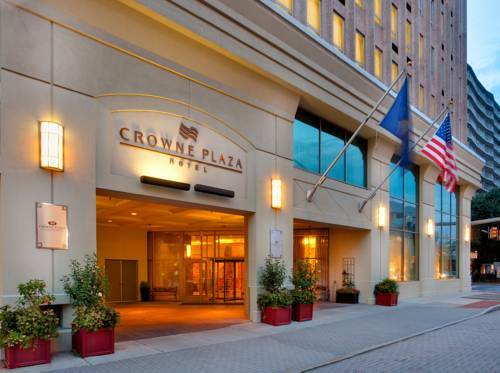 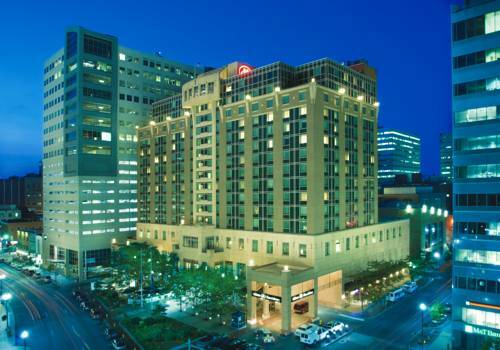 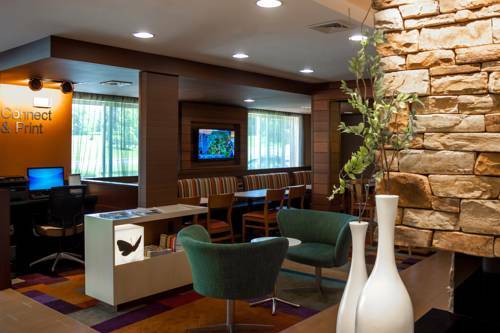 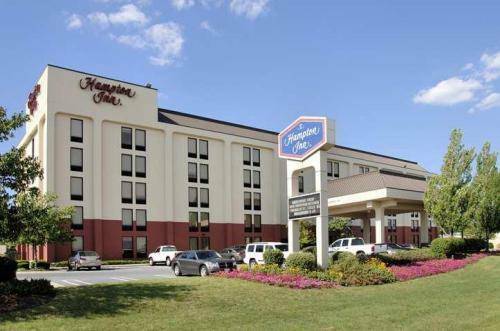 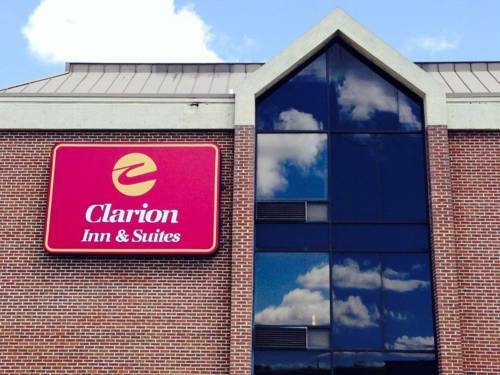 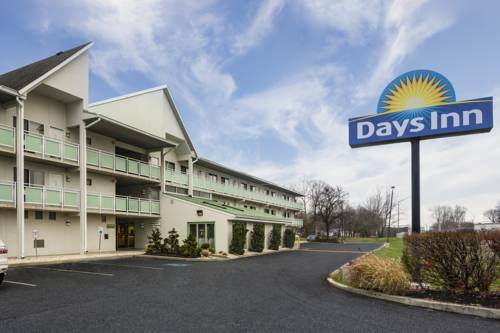 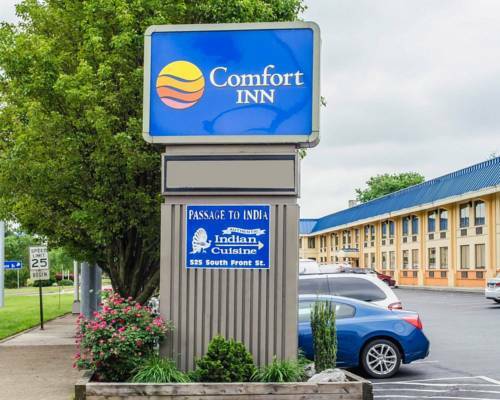 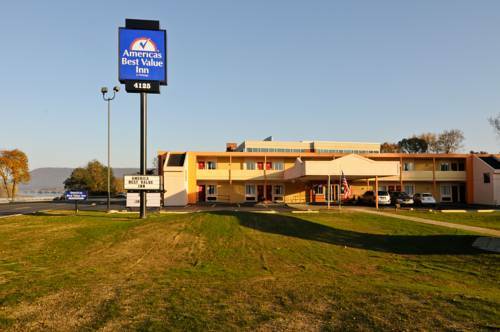 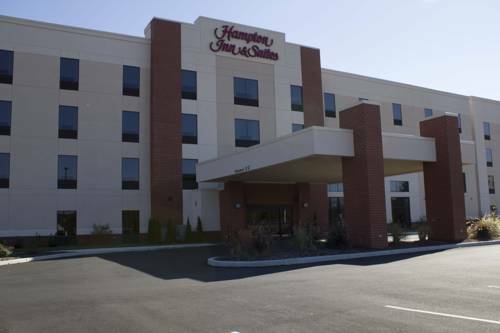 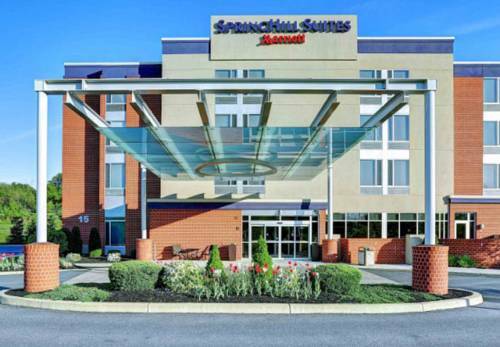 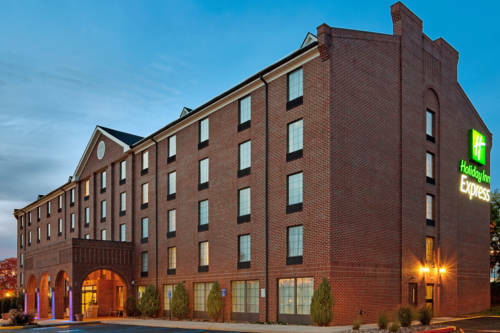 These are some other hotels near Hampton Inn - Suites Harrisburg-North PA, Harrisburg. 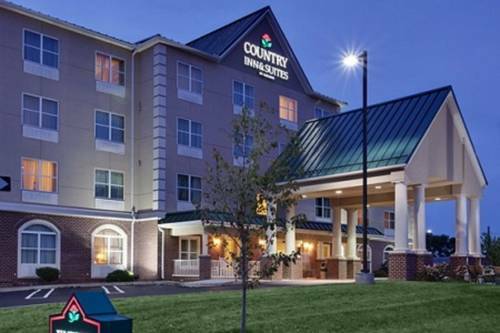 These outdoors activities are available near Hampton Inn & Suites Harrisburg/North.